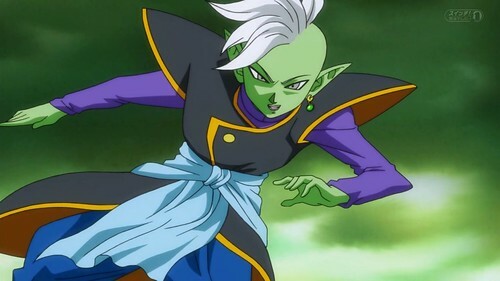 Suggested by Anon Zamasu is a pretty powerful DBS villain and quite possibly one of the strongest characters in all of media. At the very least, I would make that argument. He is up against the One Above All though so we certainly can’t call this a free win. 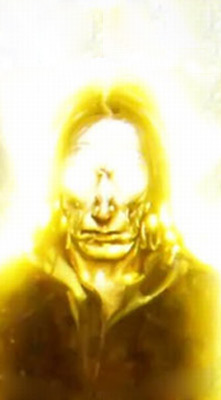 This is a fight of cosmic proportion after all. Still, Zamasu has proven that he can fight with opponents like Goku and come out on top. Few can match such a feat and the upper limits of his strength are quite high. Zamasu wins. This entry was posted in Battles, One Above All Battles, Zamasu Battles and tagged One Above All, Zamasu by dreager1. Bookmark the permalink. how can zamasu beat one above all is this even a joke?